Terry Adams a U.S Boarder Patrol agent, a Mexican DEA agent and countless civilians have died all with the ultimate game plane to create new gun control laws or attempt to band them outright. Dianne Feinstein is and enemy of the 2nd Amendment, a darling of the “Tax and Spend” progressives. It’s time she be put out to pasture. The United States Senate needs the talents of Elizabeth Emken. Feinstein has been “TOO WRONG”4 “TOO LONG” and it’s time CA and the U.S. Senate is represented by a woman of Elizabeth’s caliber. 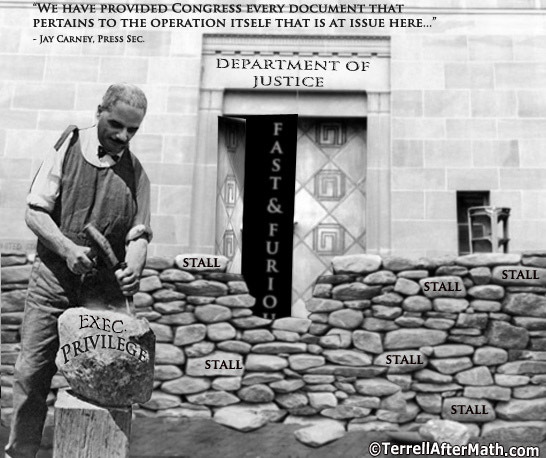 “Invoking executive privilege has further buried the information needed to have the proper transparency in the ongoing ‘Fast and Furious’ investigation. Unfortunately, Dianne Feinstein is too busy protecting her fellow Washington insiders to do the right thing and demand accountability from the White House and the Attorney General’s office.